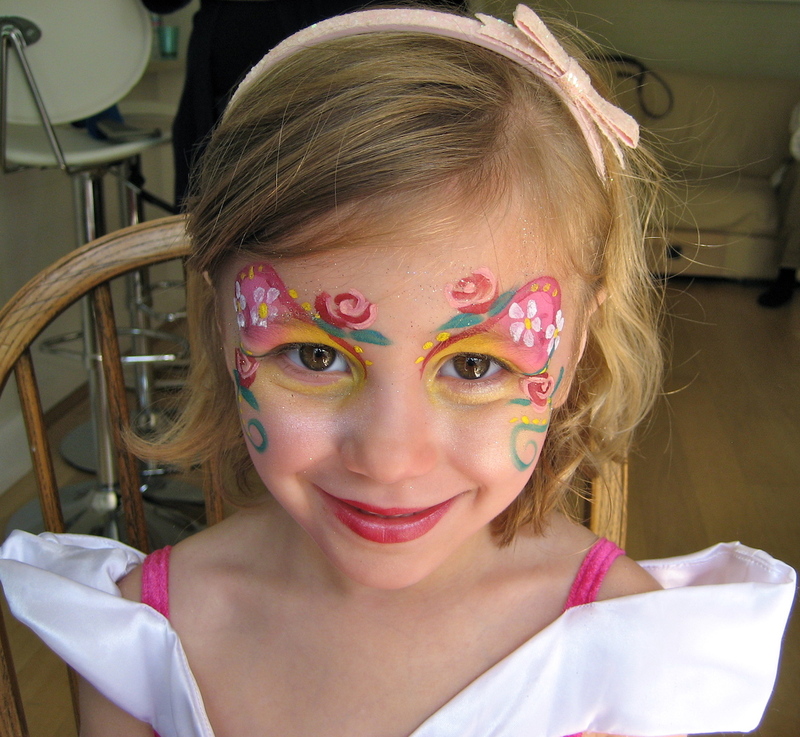 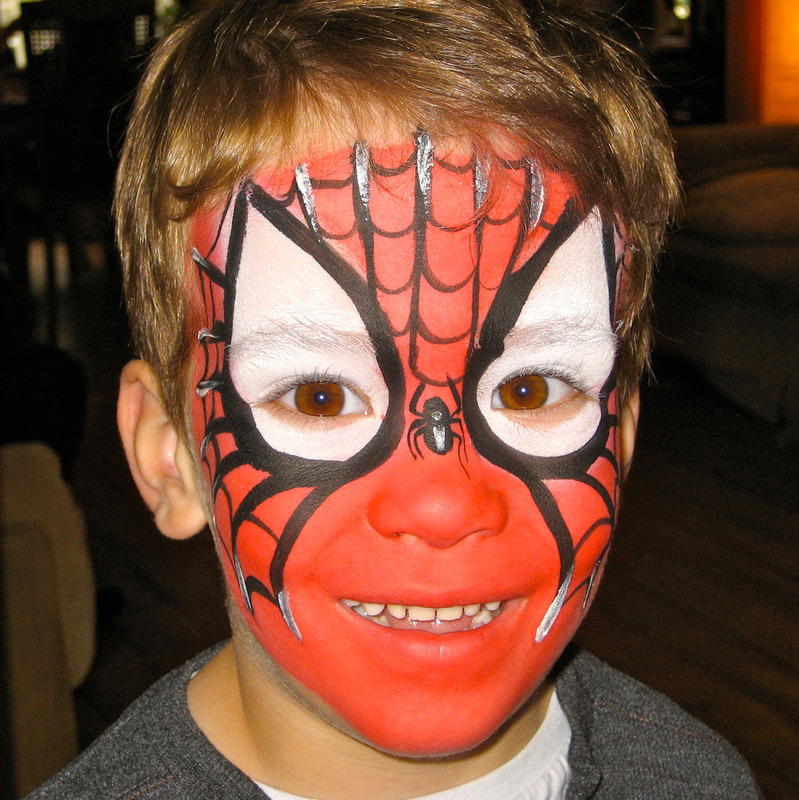 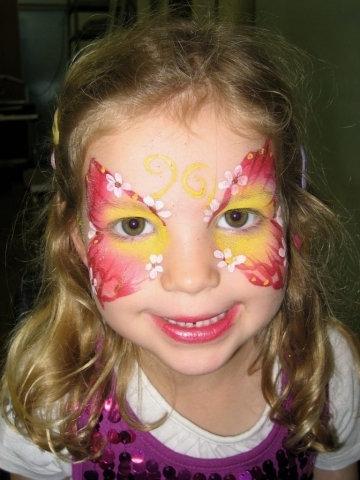 Face painting is a fun and creative activity that will bring smiling and happy faces to your children’s party!!! 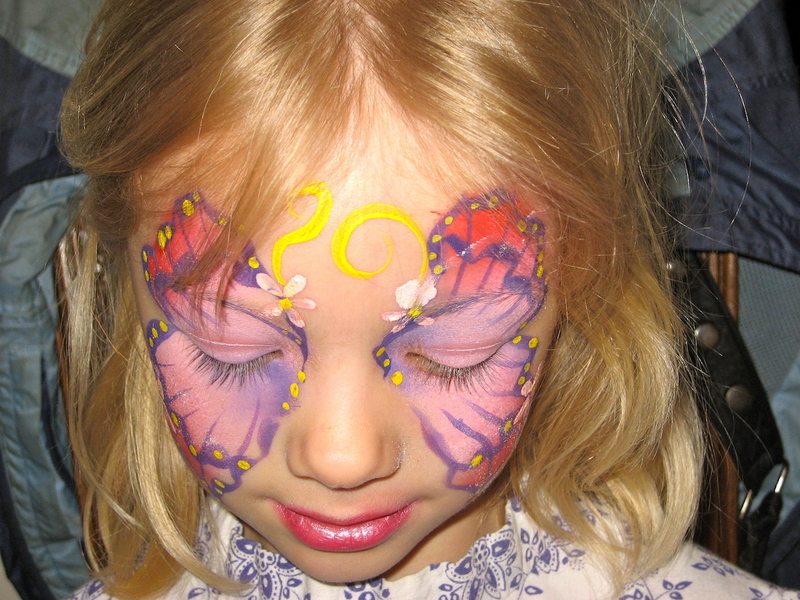 Improface will bring colour, sparkle and the magic of transformation to make each child’s face design unique and special. 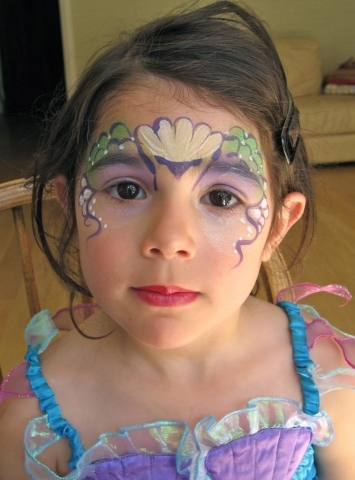 Joy and surprise will spread as children see their new faces in the mirror! 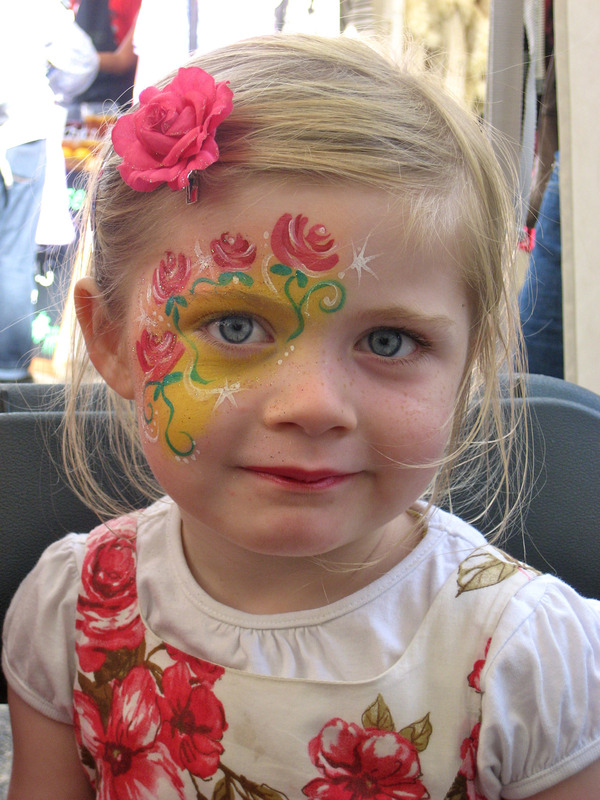 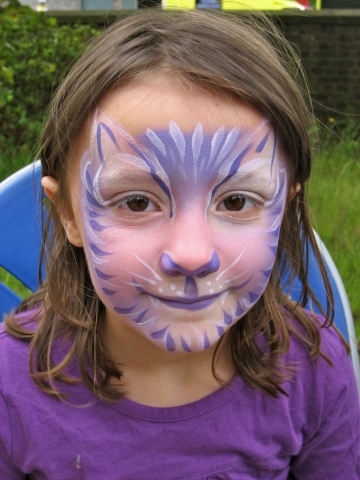 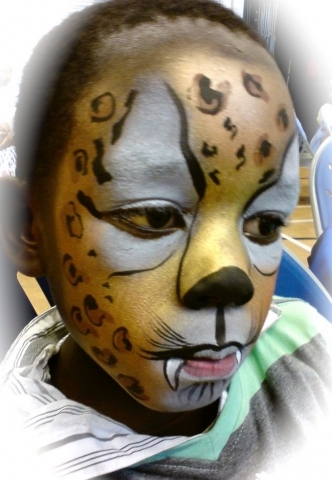 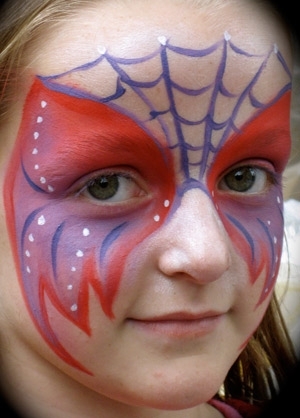 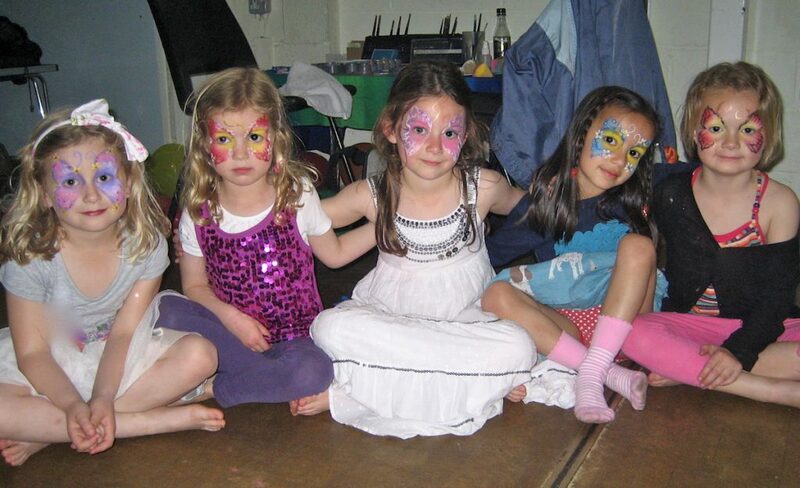 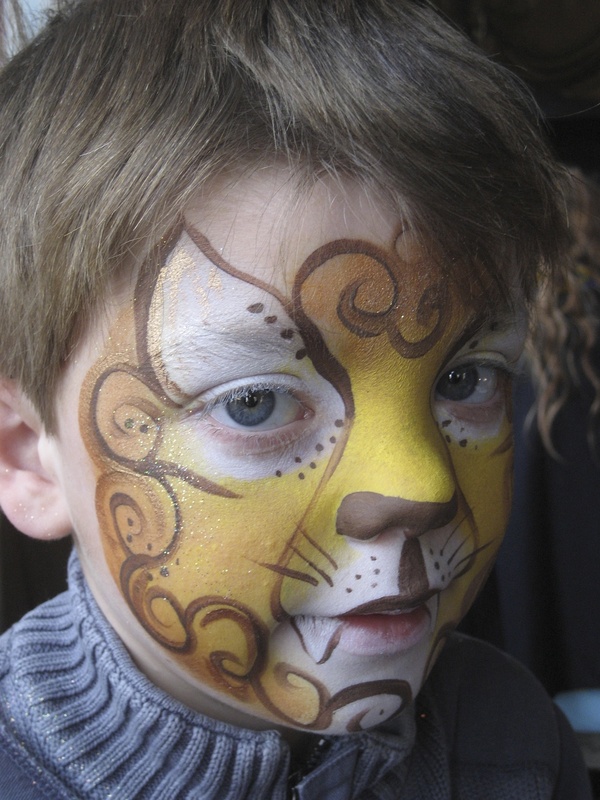 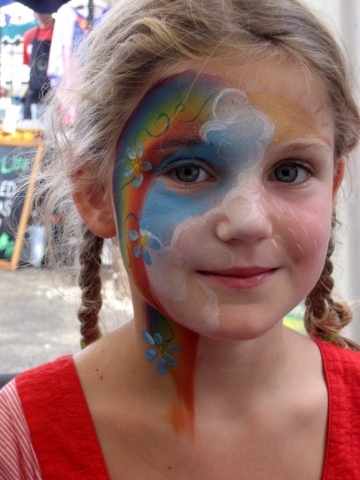 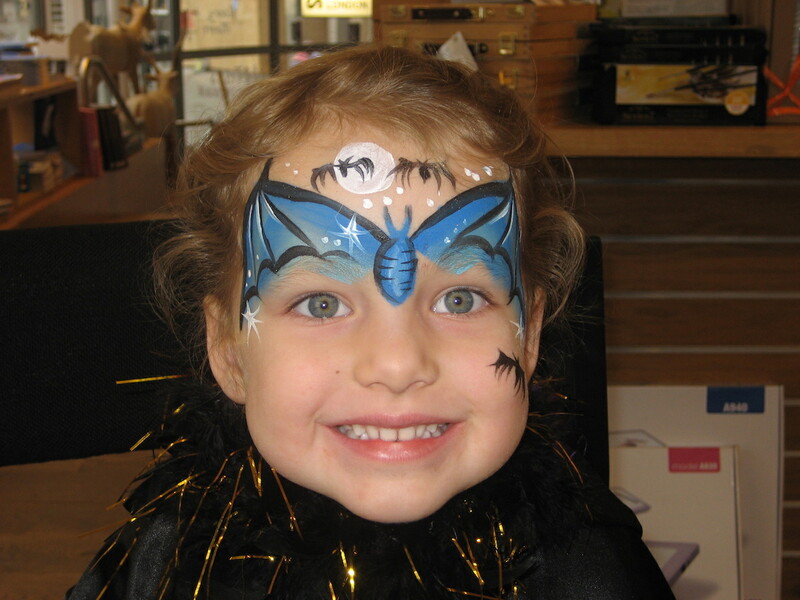 Children love it the most but face painting is highly recommended for people of any age too. Adults and kids can relax and enjoy the fun as paints used are always safe and easy to remove!